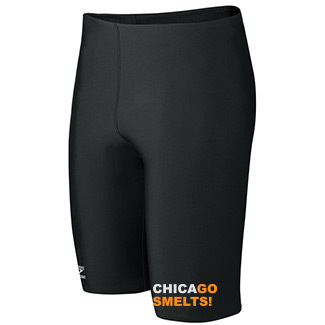 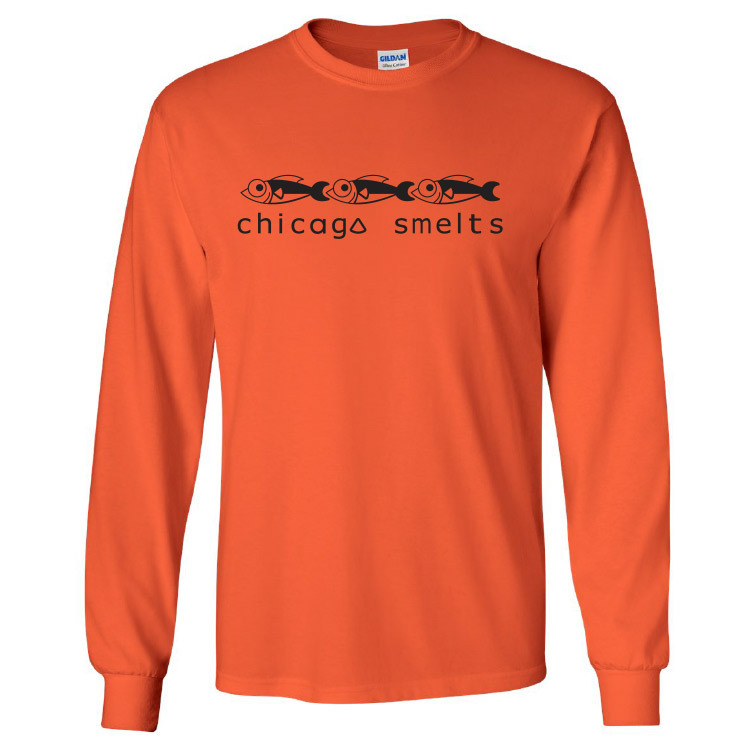 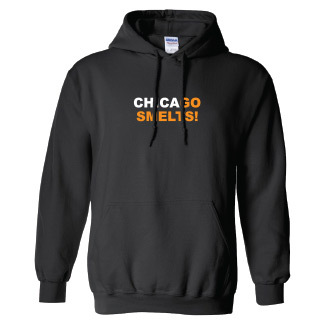 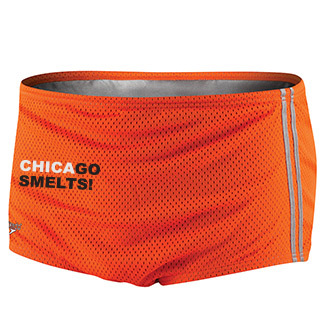 Find all of your Chicago Smelts swimming gear, apparel, and accessories at our team store. 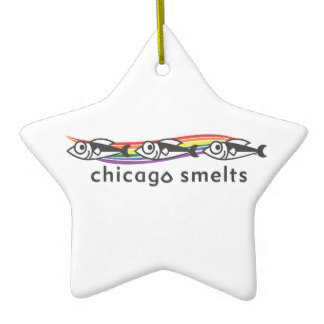 Need a fun gift for a fellow Smelt? 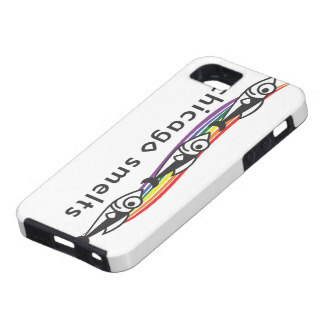 Check out our Zazzle store!